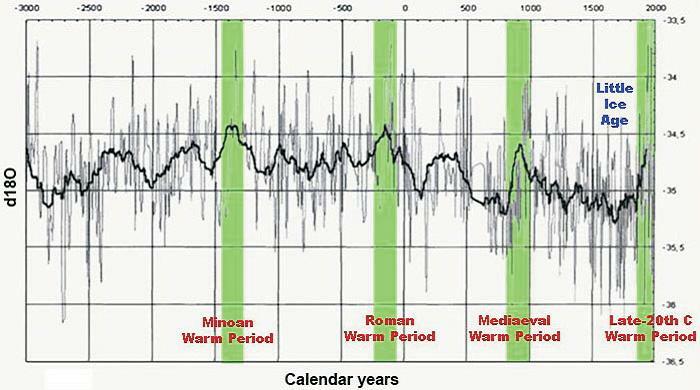 Paleoclimate Page | Watts Up With That? 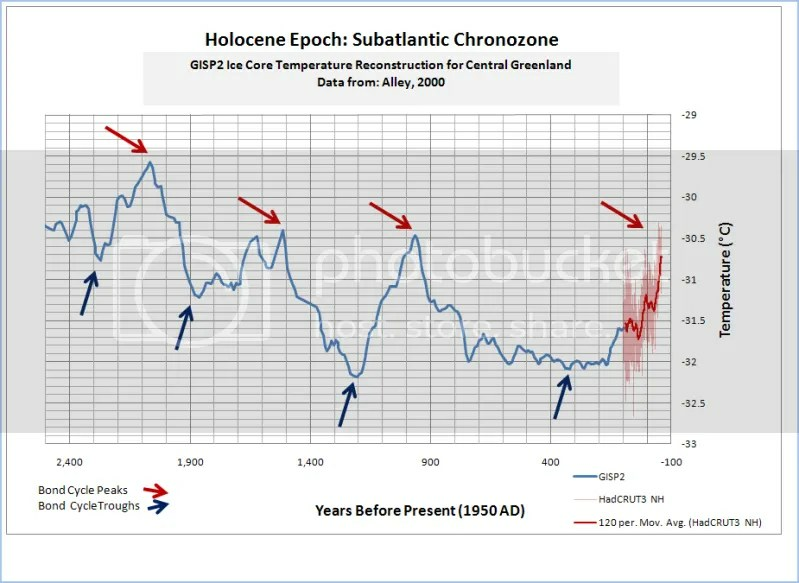 2,000 Years – J. Esper et al. RECONSTRUCTION BASED ON NON-TREE RING PROXIES” by Craig Loehle, Ph.D. and J. Huston McCulloch, “With the corrected dating, the number of series for which data is available drops from 11 to 8 in 1935, so that subsequent values of the reconstruction would be based on less than half the total number of series, and hence would have greatly decreased accuracy. 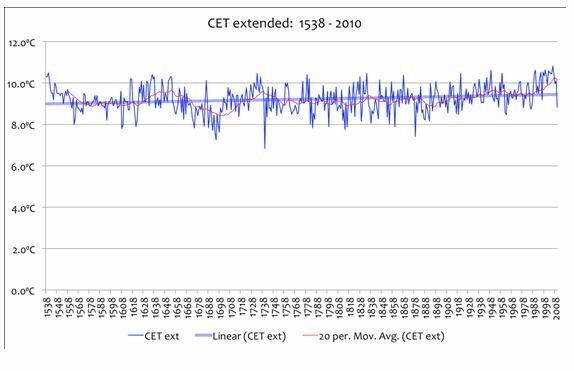 Accordingly, the corrected estimates only run from 16 AD to 1935 AD, rather than to 1980 as in Loehle (2007). The paper is listed here and a comment addressing the issue can be found here. While a good combo overall, one link is broken but could be fixed. 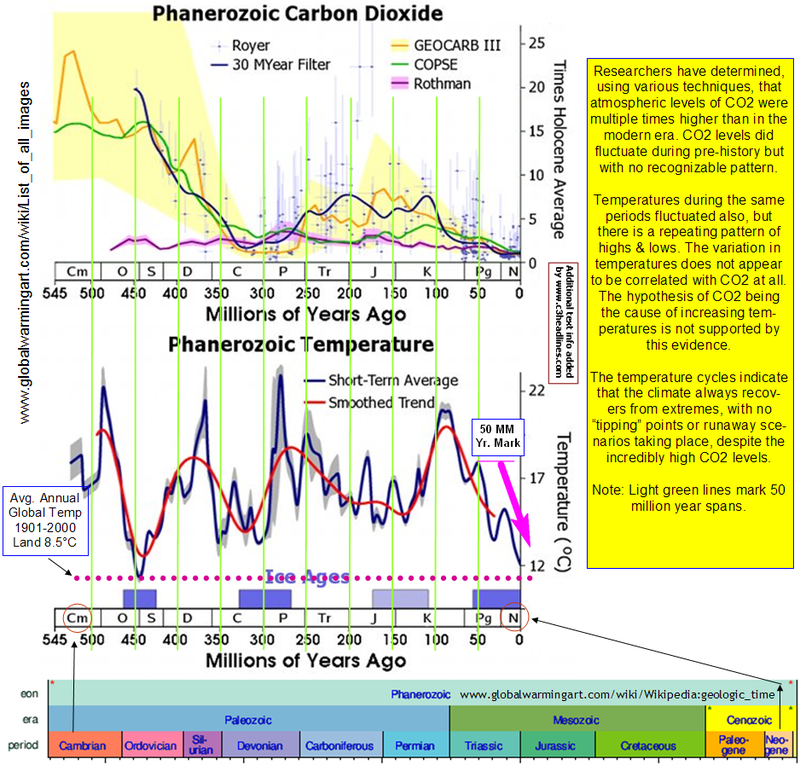 C3 Headlines has a lot of charts at his blog site worth looking into.Maybe you send an e-mail to him about including some of his charts into your Paleoclimate page? I have been wanting this. Kathleen Parker of the Washington Post described the Republicans as “pathetically inarticulate”. 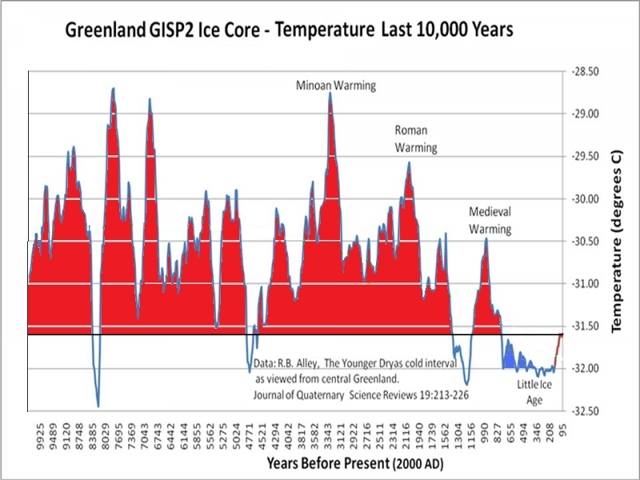 We need to get together a good presentation, mainly visual with graphs, that shows the paleoclimate and goes forward to the issues of present temperature and CO2. 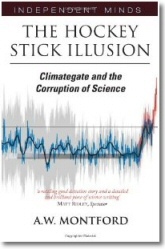 Most people do not follow the science closely, but really need to know what is happening. 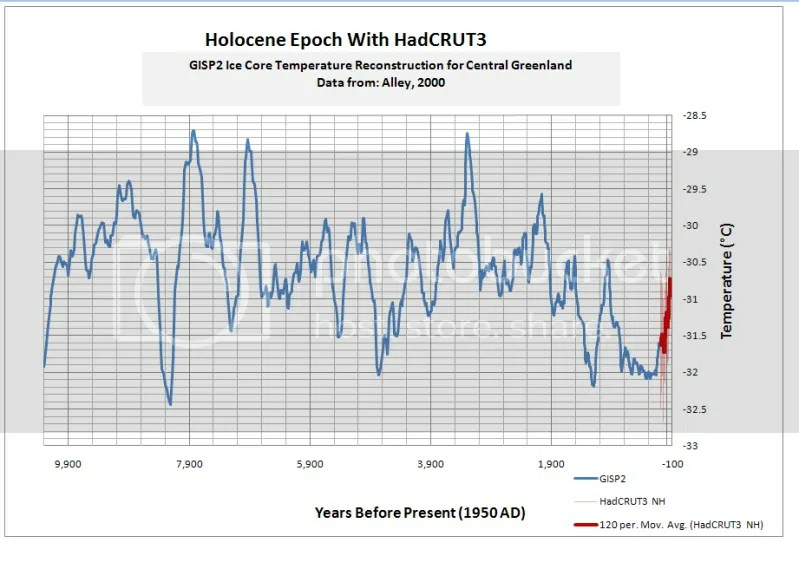 I have not heard anyone mention the very important observation that the temperature of our interglacial is decreasing, that each warming, from the Minoan forward, has a lower temperature; this should be alarming. People who vote need to have a clear, concise knowledge given to them so that they can vote the science and not the hysteria. I’ll look through my stuff and send it. “Interestingly, the changes predicted for the 4000-4500BP period by the Bridge CGM are actually quite similar to the predictions of future climate change in the UK (Wilby et al 2006), which implies that we are moving back to a 4000-4500BP climate in the UK”..
May I add a graph, labelled “Past 740 kyrs Dome-Concordia ice core temperature reconstructions”. It’s buried in Wikipedia and omitted from any reference to where it concerns. Scotese refers to todays world as an “Ice house” climate compared to most of geologic history. Darn that Isthmus of Panama for closing and helping to give us the current ice ages! 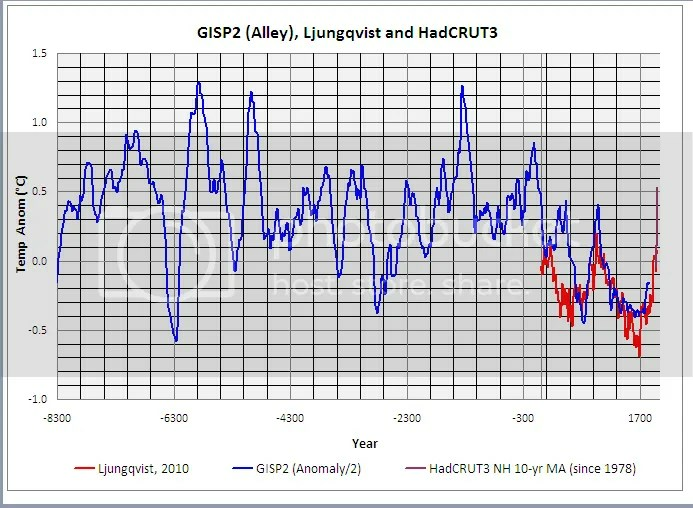 The beauty of this recent ( 1890-2011) global temperature record is the constant linear slope, no acceleration, no hockey sticks. Same slope before big industrialization/fossile fuel of 0.68C/centuary. 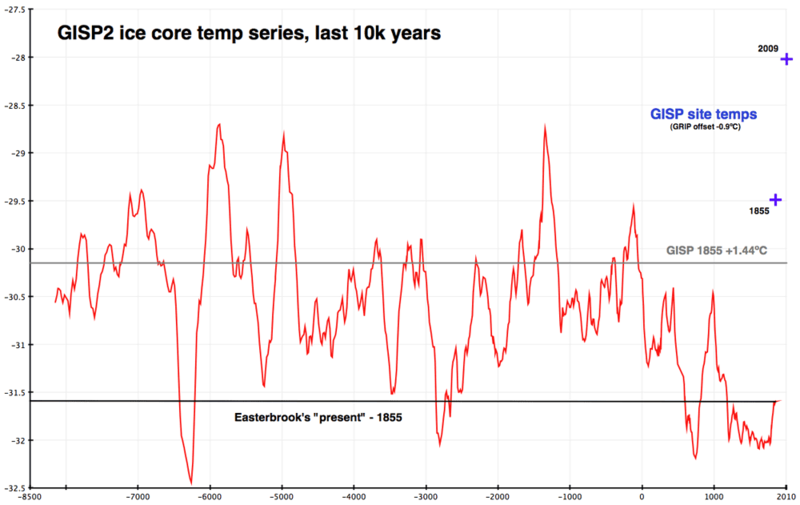 Maybe the Japanese global temperature is less adjusted. 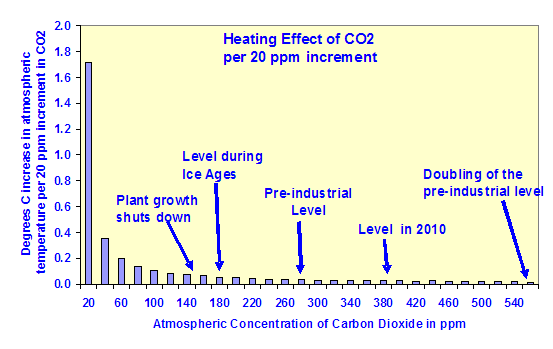 Graph shows CO2 levels @ ~260 ppm levels at 0 year. What year is 0 in hat graph? 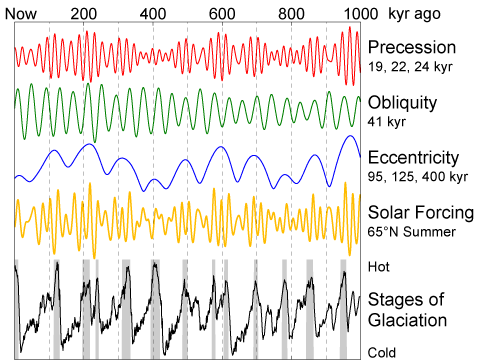 What is the lag time in the reflection of air temperature trend changes in ice cores? 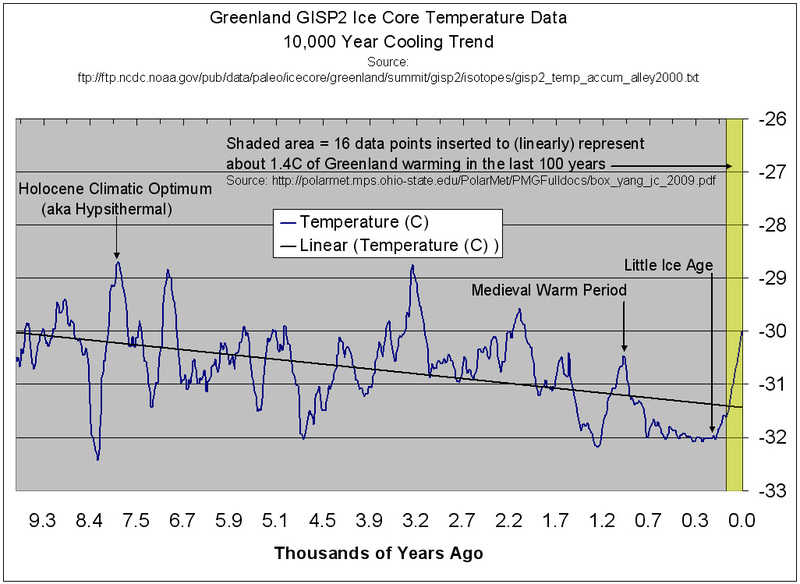 How should ice core temperature data be presented when it is used to comment about changes is air temperatures? 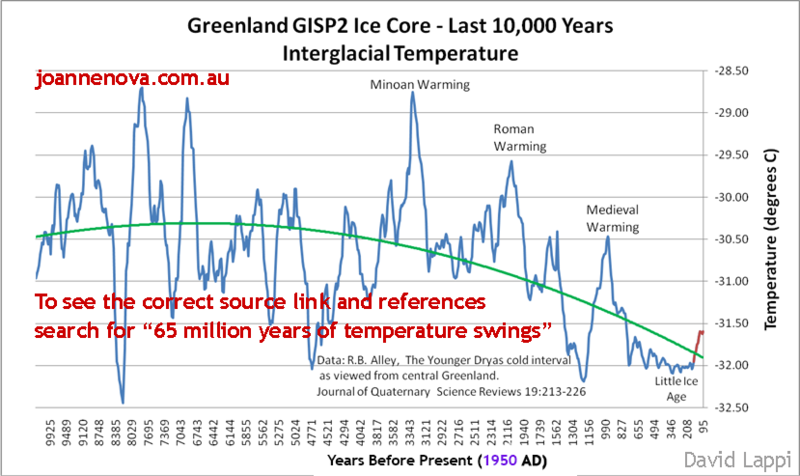 What constitutes a valid use of ice core temperature data when making public statements about current and future climate conditions? 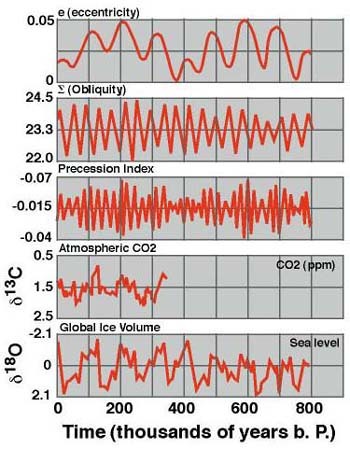 The IPCC 1st Assessment Report Graph should at least be relegated to the disputed graphs sections. There are a number of reason that I can elaborate. Briefly: 1. it was give as just a ‘sketch’. 2. 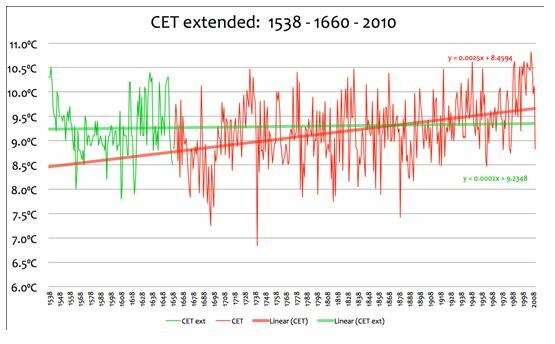 Its sources are poor and invalid – based on Lamb’s estimations for Central England. Steve McIntyre had a good thread on this graph. and I don’t see any references to Lamb’s “poor and invalid” sources within either thread. Please post links to references supporting your assertions about Lamb’s “poor and invalid” sources. The article linked to under ‘Tony Brown’ on Judith Curry’s blog contains many graphs, this is not one of them. The graph itself contains an error of attribution. It claims to be based on US meteorology data, but the actual source URL given is to the Australian Bureau of Meteorology. The URL does link to a time series of what appears to be temperature anomaly data. However, the person who produced the chart has obscured the values by seemingly adding a constant to them, perhaps 15. This is nowhere in the source data. The actual data vary in a range of -0.6 to 0.6, and the chart would be more valuable to this page if it was redrawn from the data at the URL. Looking around on the Australian BOM site, I haven’t been able to find an indication of which anomaly time series this is supposed to be, So the chart, even if redrawn to a proper scale, would be of little value for users of this page. Your critique of this graph is valuable and I will link to it if anyone uses this graph again. 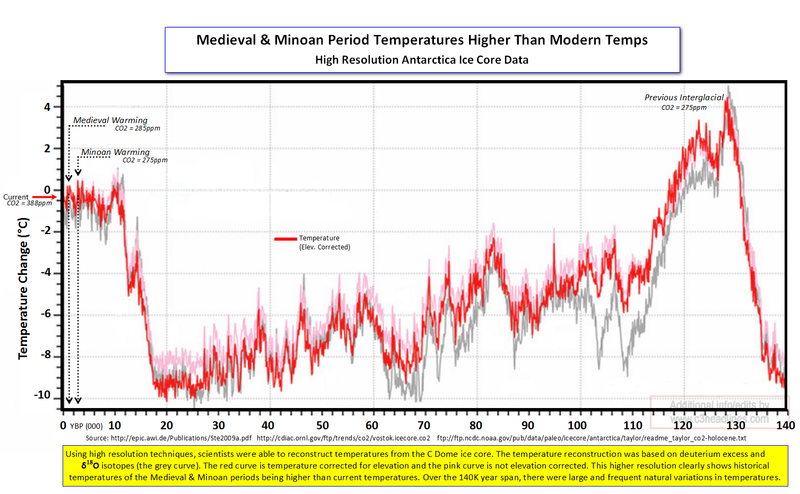 I see a lot of graphs representing ice core data. 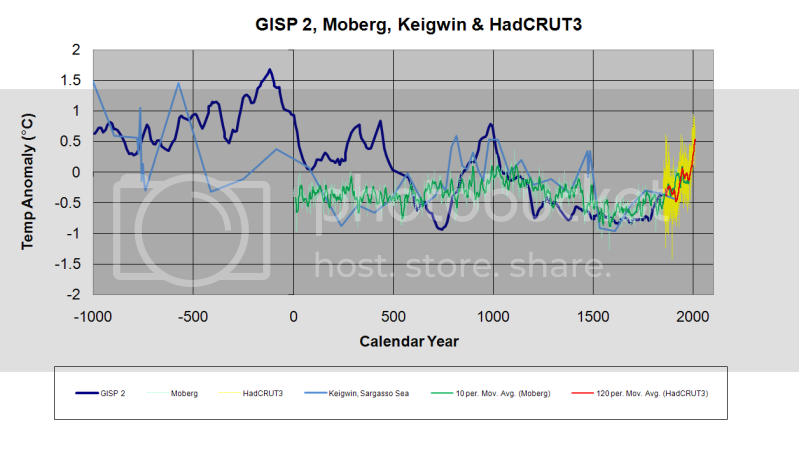 There are other climate records that exist besides isotopic reconstructions. One hole in an ice sheet in a single hemisphere, no matter how far back it goes, is not representative of global average temperature. Also, many of the events that are pointed out in those graphs have ranges associated due to error and or geographic location. They are not single data points on a line. You have put forth a grate effort supporting your hypothesis that anthropogenic climate change is not occurring. I am going to pose the next logical question. I would assume you acknowledge CO2’s properties as a greenhouse gas. 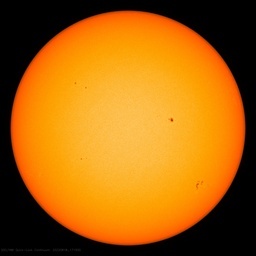 You must have some type of theory or hypothesis as to what is mitigating the effects of releasing millions of years of stored carbon as CO2 into the atmosphere over an unequivocally short timescale. You must have quite a bit of evidence to support this theory to be so emphatic. My advice would be to not keep this to yourself. Instead of spending your time attacking “alarmists”, a better use of your energy and resources would be to explain your theory, and educate the rest of the scientific community, as well as the public, as to why there is no reason for concern. I am posing this as a serious question. Please elaborate. Looking at records that are more than 200 yrs old in a system that is many millions of years is helpful to know where we are in terms of the planet’s history, not just the industrial revolution’s. I would estimate that 97% of people on the street would have not a clue that 90% of the last 100 thousand years had most of the northeast USA either under ice glaciers or too cold to inhabit. The same is true for the last several million years. 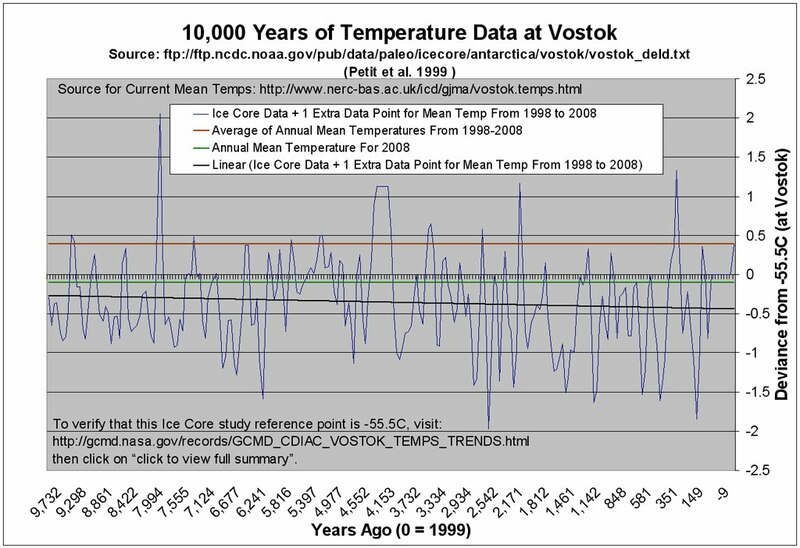 The last 10,000 years is a warm spike. All that I just mentioned has little to do with CO2 since temperature changes, particularly downward ones lead the adjustment in CO2. My explanation on that is C02 only exists in the atmosphere as life keeps it from the oceans since the life cycle is much quicker than the rate that CO2 can be collected by the ocean. 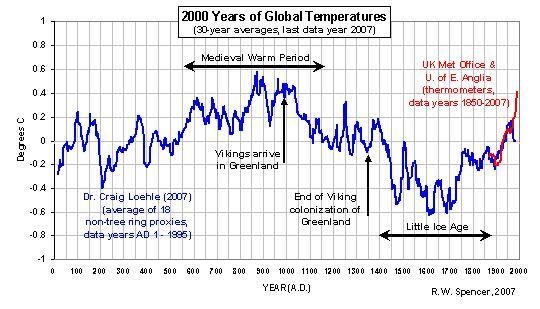 Although we are warm now compared to 100 years ago or 500 years ago we are not warmer than 1000 years ago and cooler than many times before that. 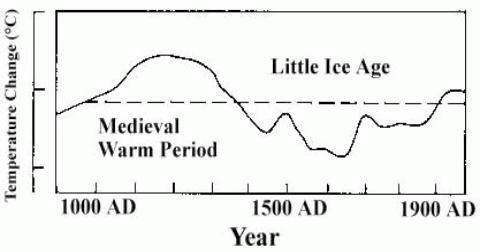 My worry is that most warming periods ended in the past by now and descended back to ice age normal. This is what alarmed scientists in the early 1970s. Did you view the charts above? For example, this chart is one of several that shows something interesting: both hemispheres track global temperatures very closely. Therefore, the question of ‘geological location’ is answered. 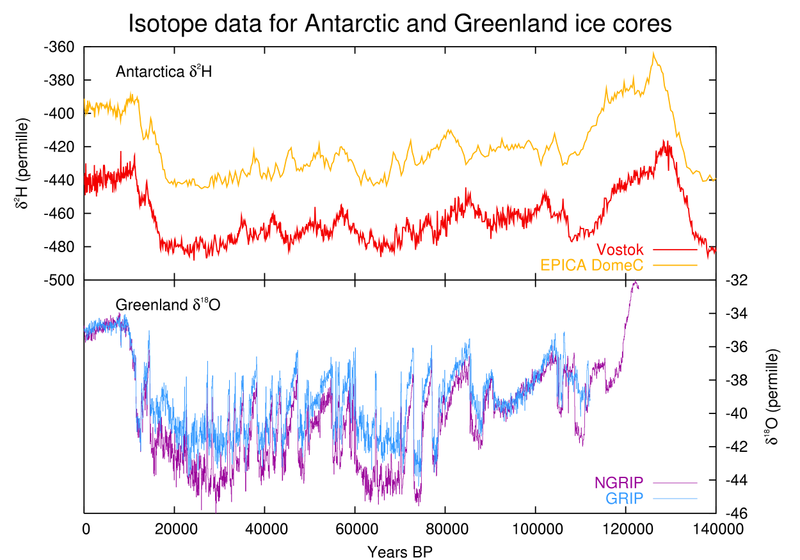 Furthermore, in each hemisphere there are a number of ice core bores, and they all agree with each other. Regarding CO2 as a ‘greenhouse gas’, most folks would agree that CO2 has had some effect on global temperature. However, that effect is too small to measure. Why? Because most of the warming effect has taken place within the first 20 ppm of atmospheric CO2. At current concentrations, even a large CO2 increase will not measurably raise global temperatures. We see that despite the 40% rise in CO2, that global warming has stopped for the past fifteen or more years. The “carbon” scare is fueled primarily by government grants. CO2 [AKA: “carbon”] is actually a very minuscule forcing agent. 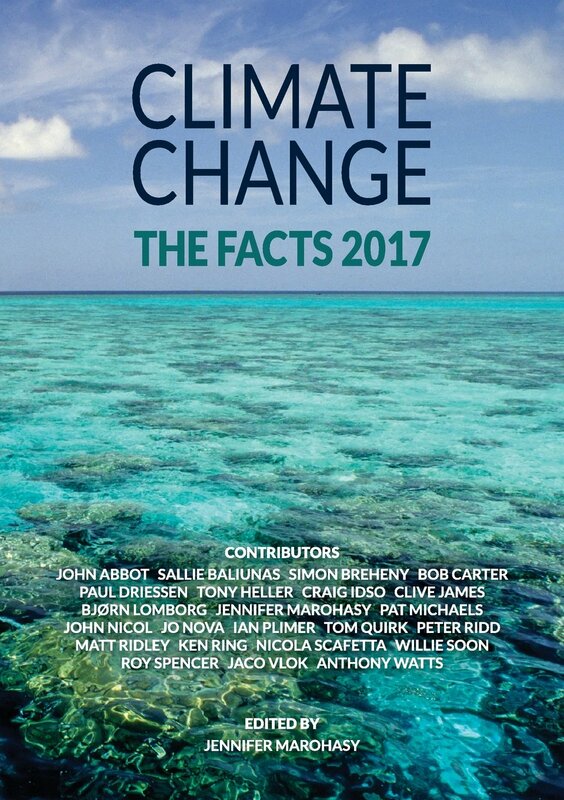 There are no verifiable, testable measurements of global temperature change due to CO2 — and anthropogenic CO2 is only a small fraction of the total, so human emissions are not a factor. Anyone who adheres to the Scientific Method must agree that the “carbon” scare is based on assertions and conjectures, but not on measurable data, because there is none. But I for one appreciate your asking the question. The more the answers are explained, the better decisions the public can make. The graph hosted at http://www.greenworldtrust.org.uk/ appears to have gone walk about. Actually all of their linked stuff appears to have gone away. I have 4 PDF files of summaries by area and time of the last 10K years of history around the Arctic Circle, by Amanda Graham, BA, Dipl. NOST, MA, of Yukon College. They make a quick reference and would be a good addition to this page. Contact me and I will send them to you. I’ve had them for six years and cannot find the link I procured them from. En los locales en los que se ejerza la actividad clasificada en este epígrafe, la deducción a que se refiere la letra c) de la regla 14.1.F de la Instrucción del impuesto será en todo caso del 20 . Epígrafe 653.4.- Comercio al por menor de materiales de construcción y de artículos y mobiliario de saneamiento. Epígrafe 654.2.- Comercio al por menor de accesorios y piezas de recambio para vehículos terrestres.